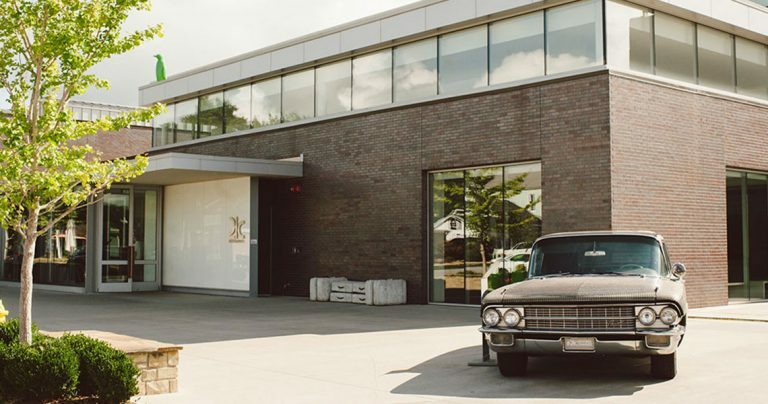 Located on the northeast corner of the Bentonville town square and a short walk to Crystal Bridges Museum of American Art, 21c Museum Hotel Bentonville is a combination boutique hotel, contemporary art museum, cultural center and home to The Hive restaurant. 21c Bentonville features friendly, personal service and thoughtful amenities that are sure to make you feel at home. 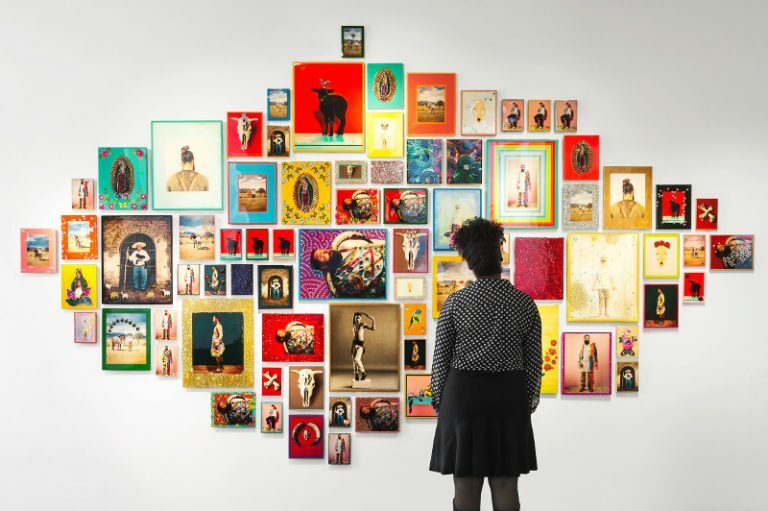 The unforgettable contemporary art, boutique hotel & chef-driven restaurant experience you've come to expect from 21c Museum Hotels is coming to Chicago in Fall 2019. 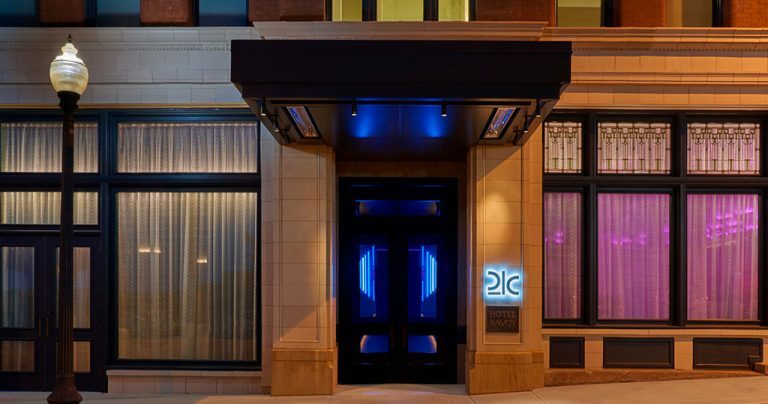 21c Chicago can be found just steps from the exciting Michigan Avenue shopping district and much more. See you soon! 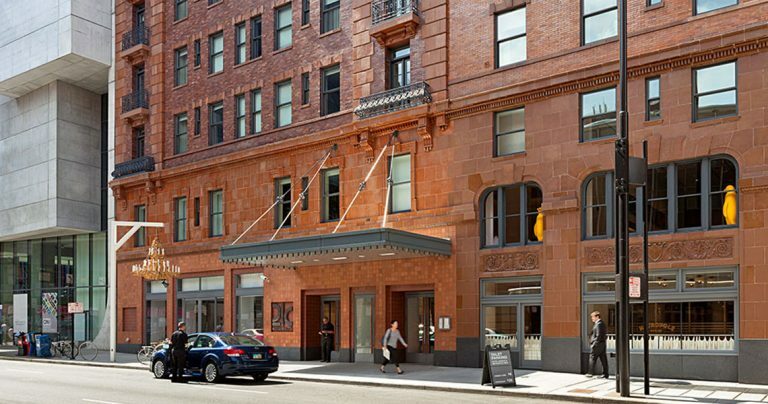 21c Museum Hotel Cincinnati retains the historic character of the former Metropole Hotel while offering the award-winning blend of contemporary art, luxurious hospitality, a full-service spa and a showcase of chef-driven cuisine - all in the heart of downtown Cincinnati. What are you waiting for? The award-winning boutique hotel and contemporary art museum is coming to downtown Des Moines – slated for completion in 2021. In addition to 21c, the mixed use project will offer luxury apartments, a dine-in movie theater, office-space and public parking. Standing tall and proud in the center of downtown Durham, 21c Museum Hotel is a multi-venue contemporary art museum offering more than 10,500 square feet of art-filled exhibition and event space, a full service boutique hotel with luxurious guest rooms, and home to Counting House restaurant. 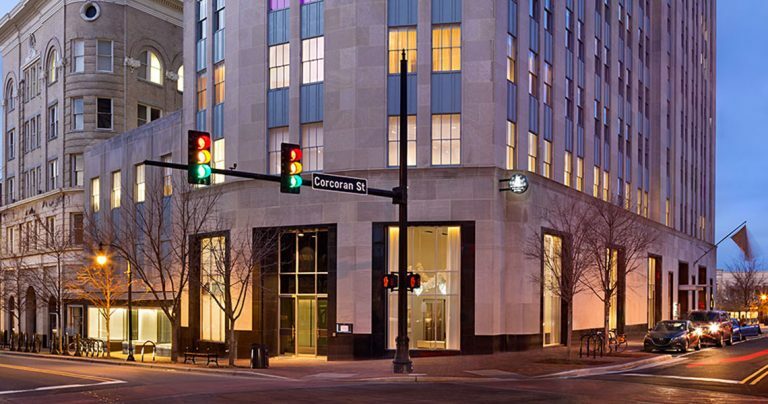 Nestled between the Power & Light district and River Market in downtown Kansas City, 21c Museum Hotel will refresh your soul with contemporary art, comfort and culinary mastery from the historic Savoy. 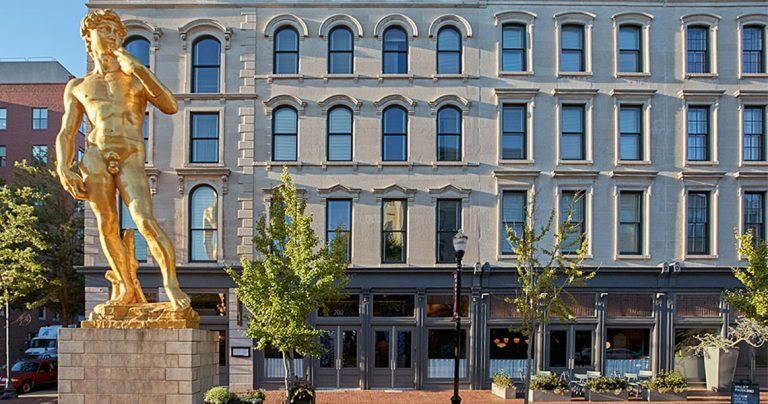 21c Museum Hotel Lexington is an 88-room boutique hotel, contemporary art museum, cultural center and home to Lockbox restaurant, led by executive chef Jonathan Searle. 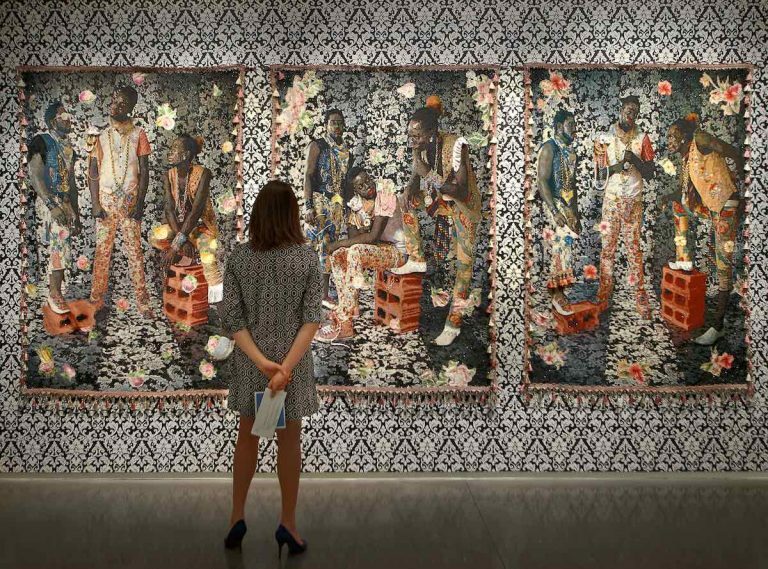 Woven into the fabric of downtown Lexington, 21c welcomes both visitors and the local community to enjoy the curated exhibitions and cultural programming. 21c Louisville delivers a unique travel experience - a contemporary art museum open free of charge, guest rooms designed with a distinctly residential feel, and a team ready to extend genuine hospitality. And, Proof on Main is located in the heart of Bourbon Country and features more than 120 Kentucky Bourbons. 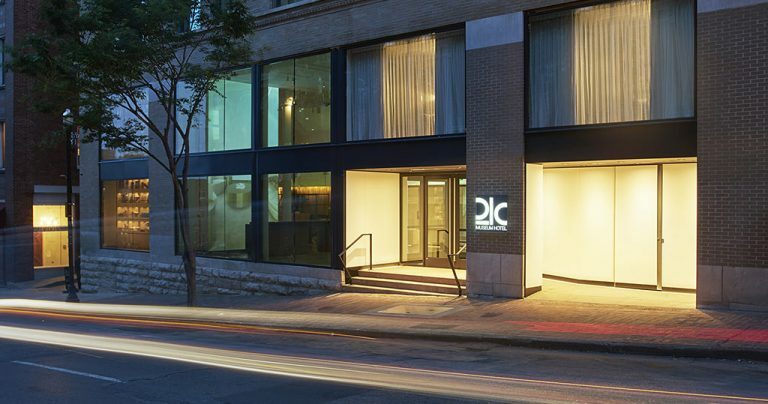 21c Museum Hotel in Nashville somehow manages to be in the heart of downtown Nashville, yet embodies a truly therapeutic escape, filled with art and cultural inspiration. 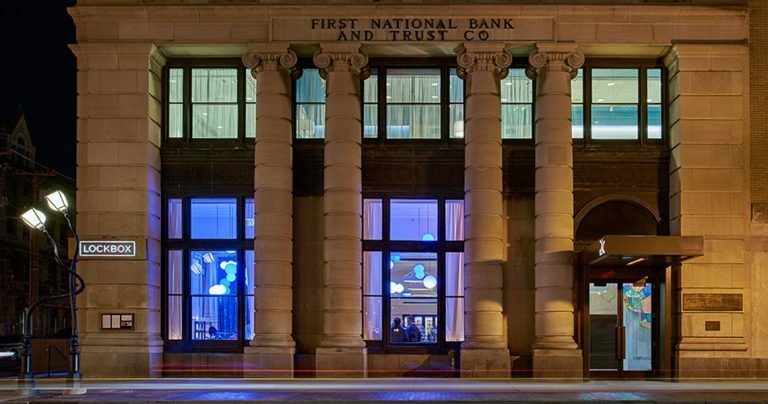 Visit us in the historic Gray & Dudley Building on 2nd Avenue North. 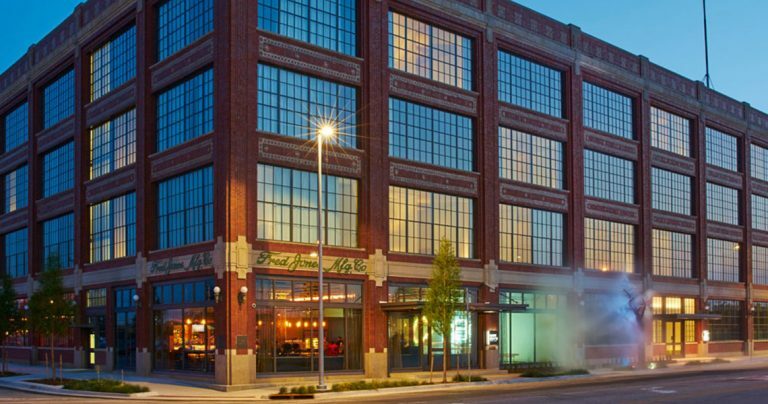 Oklahoma City is a combination boutique hotel, contemporary art museum, cultural civic center and home to Mary Eddy’s Kitchen x Lounge.